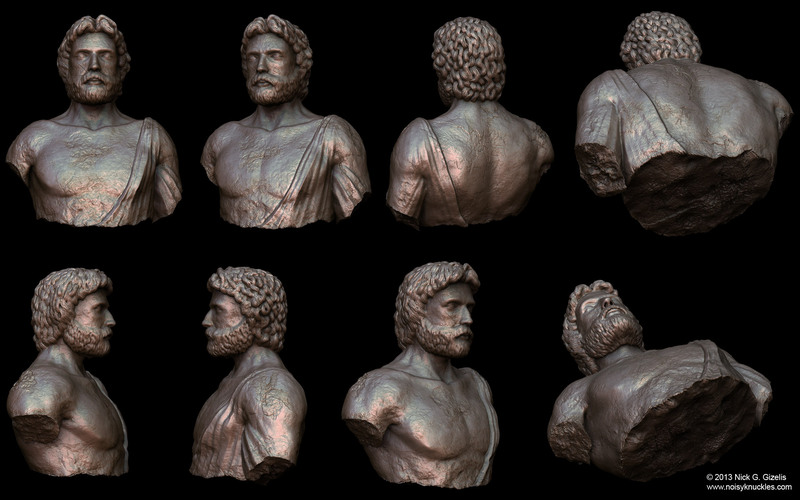 A model I made as a commission for the bust of the ancient Greek philosopher, Kleovoulos, to be used in a tv commercial for OPAP S.A.
More information and the actual commercial video will follow soon. All images and designs on this site are copyrighted © to their respective owners. Permission is needed for any other use than private if not noted otherwise.